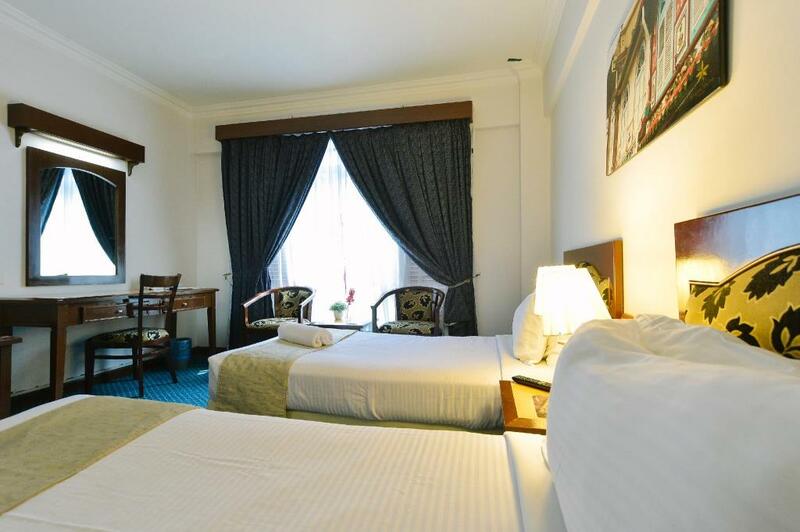 Bordering woodland, this unassuming hotel is a 13-minute walk from the Taman Botanikal Melaka and 2 km from Melaka Zoo & Night Safari. Warm, down-to-earth rooms come with complimentary Wi-Fi and flat-screen TVs. Suites add sitting areas. Room service is available. Breakfast and parking are included. 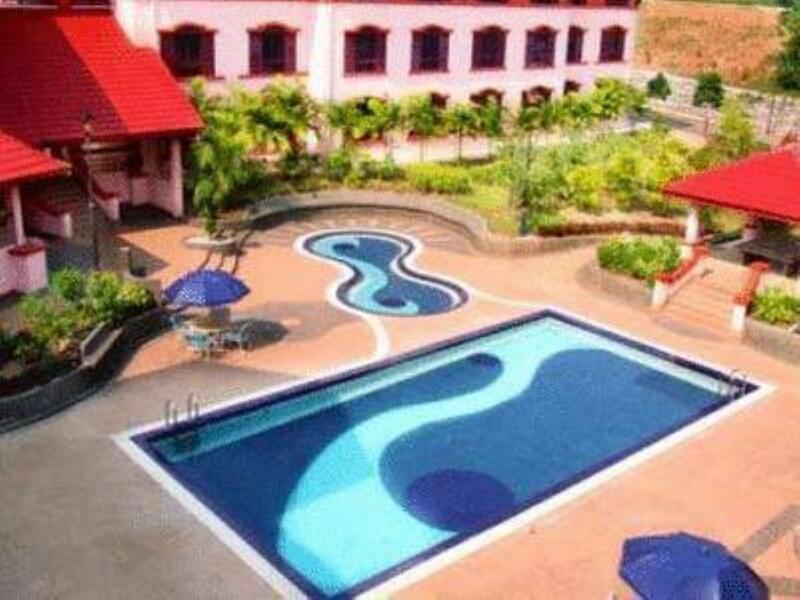 Other amenities consist of a laid-back restaurant, 2 outdoor pools and a courtyard terrace, as well as a garden, BBQ facilities and a convenience store.